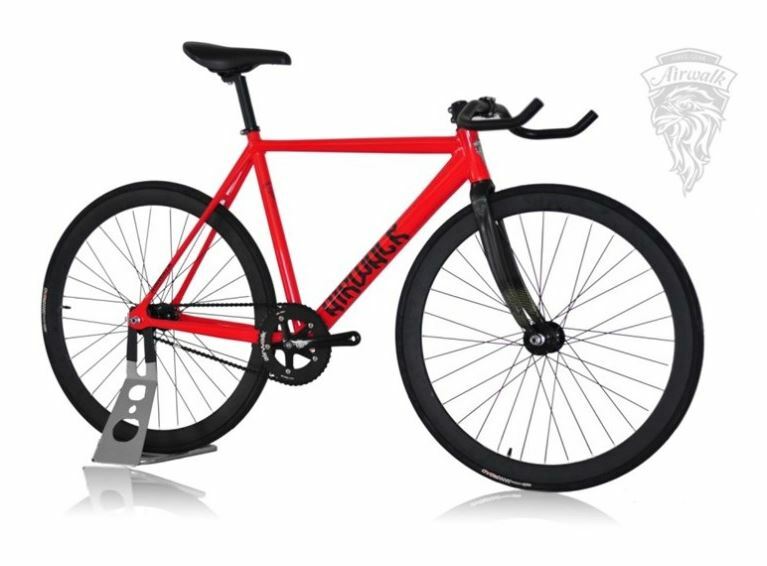 If you are familiar with Airwalk fixie models by now, get into the Airwalk fixie fever as the latest model has just been launched! 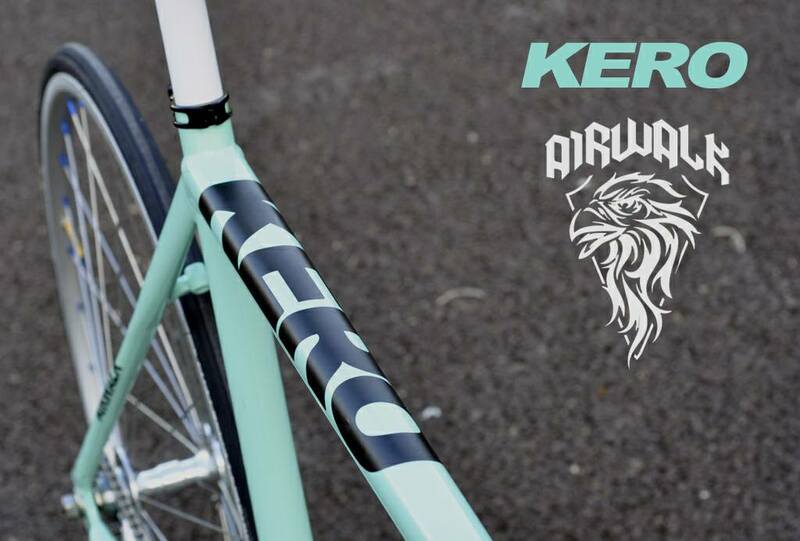 Introducing the Airwalk Kero! 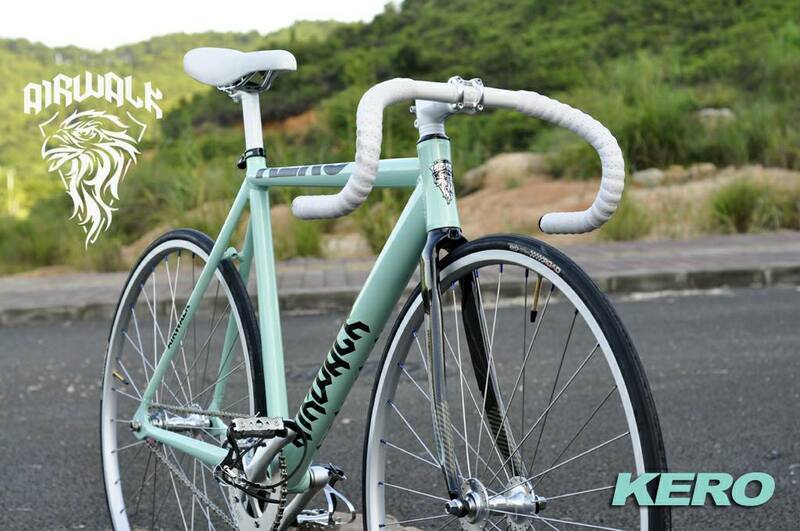 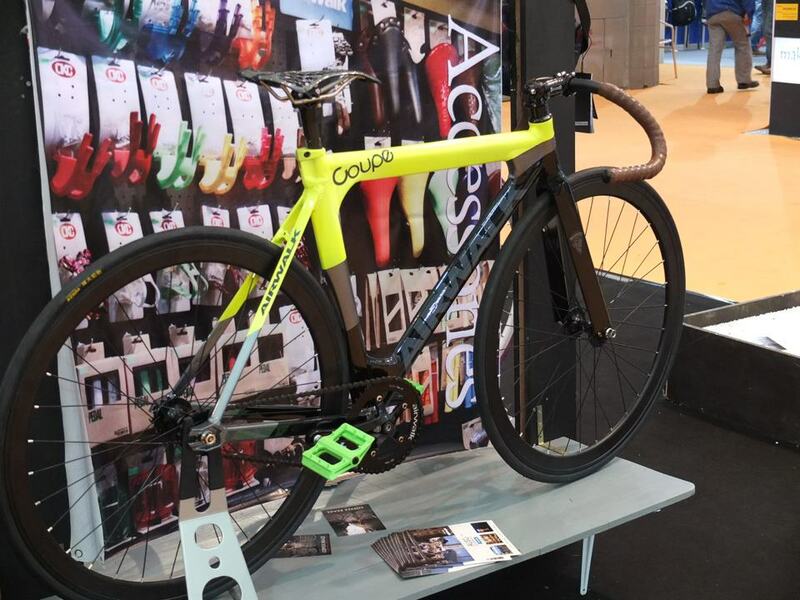 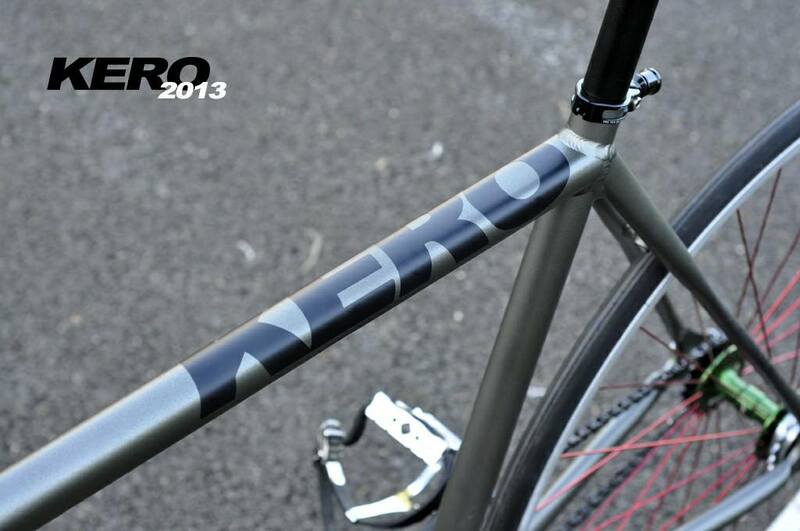 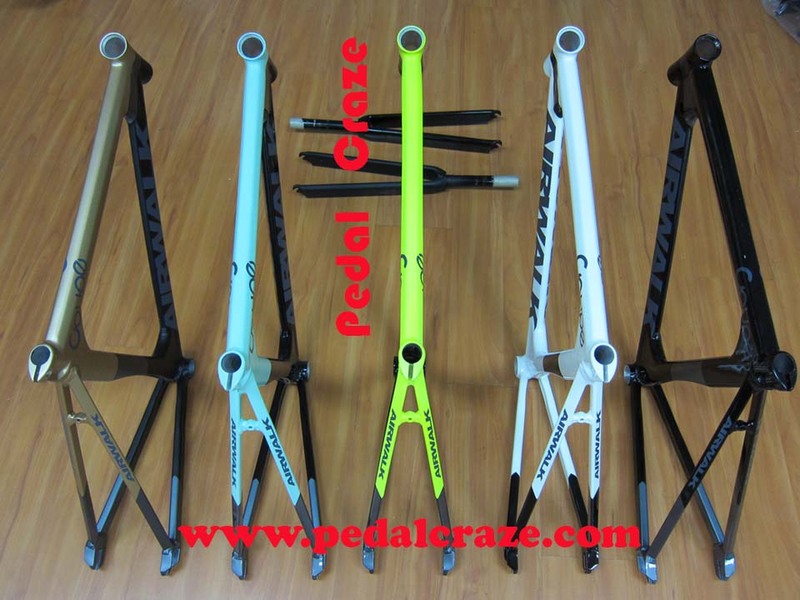 With it’s specially alloy treated frame and carbon fork, it improve the riders’ comfort with it’s reduced weight. 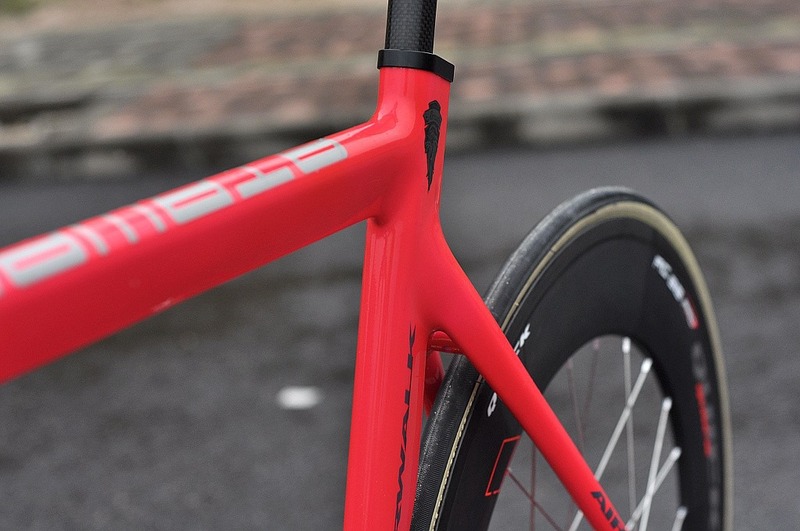 The frame down tube is shaped particularly thicker to provide higher frame strength. 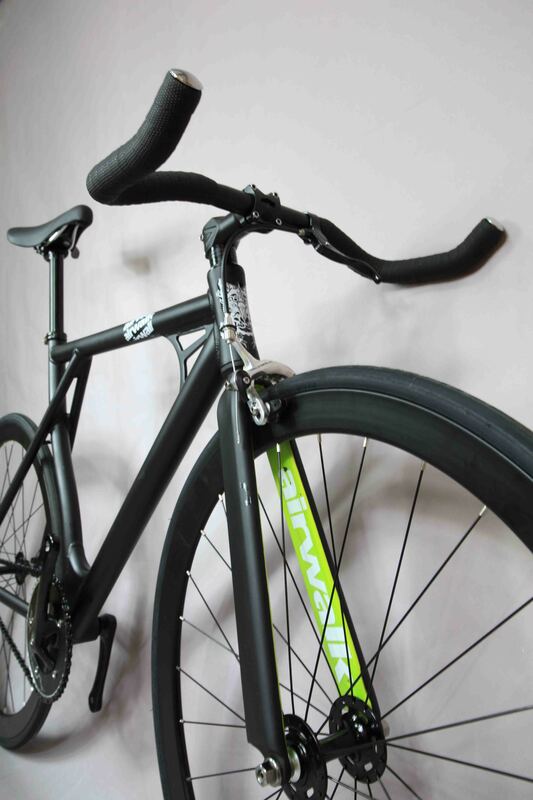 The center portion of the seat tube laterally play flat for the vertical rear shock distribution to the lateral position, reducing the vibration transmitted to the seat, as if the wheel has a steel-like flexibility when riding. 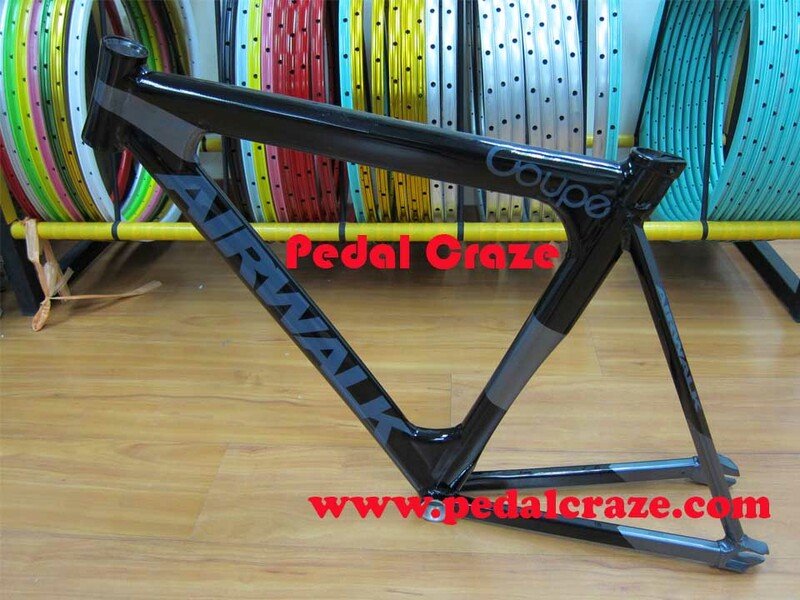 New Airwalk evo, finally reached our shores! 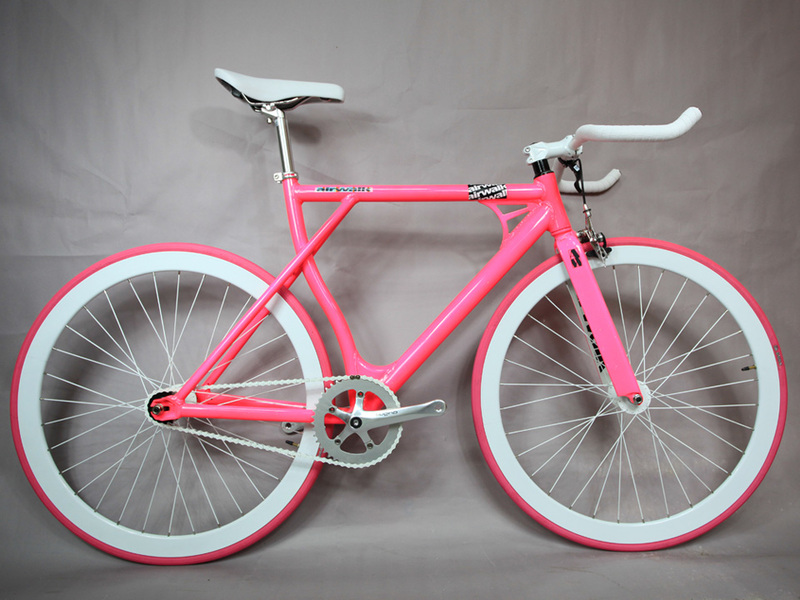 Fast and furious! 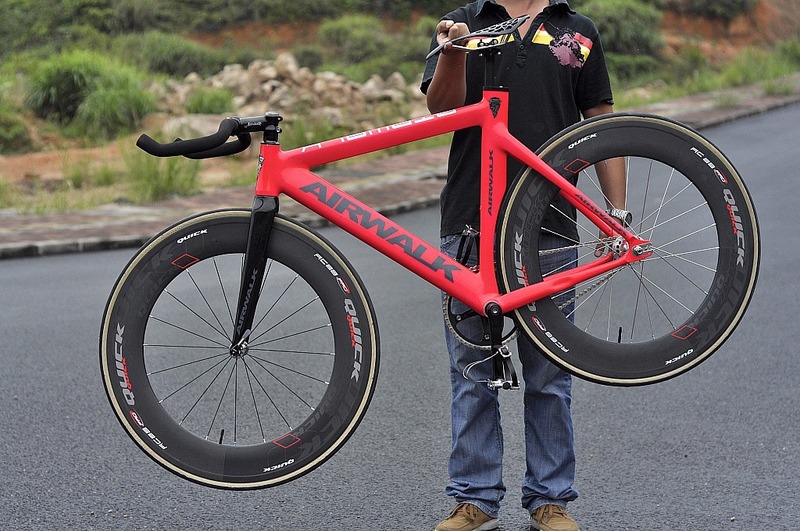 The all new Airwalk evo has finally reached our shores! 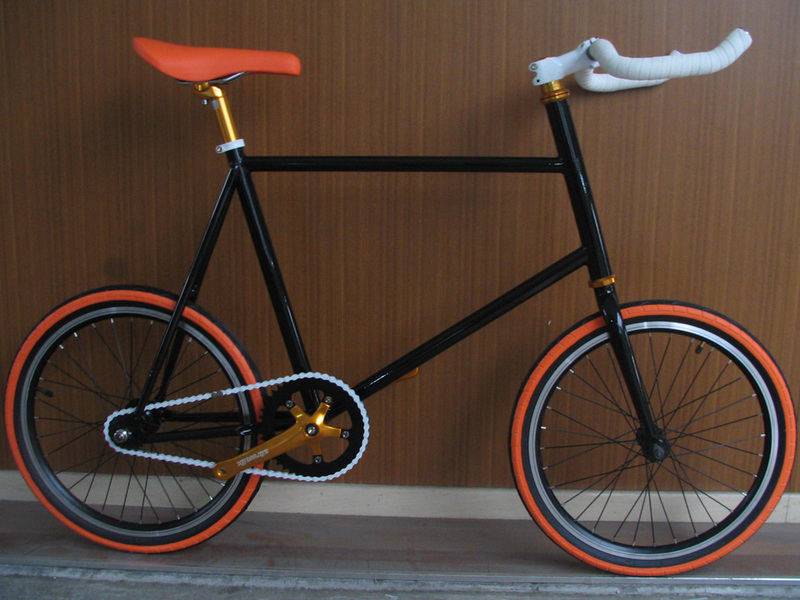 More details will be provided on this fast and furious machine! 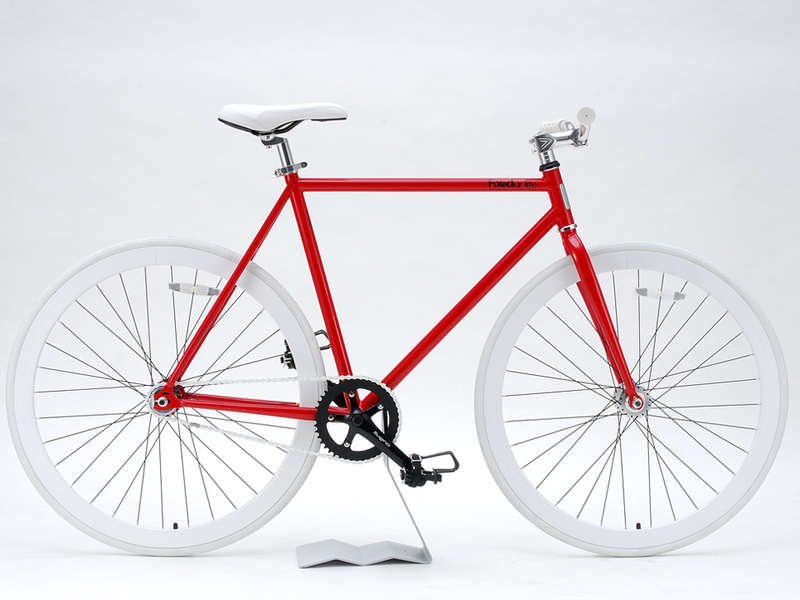 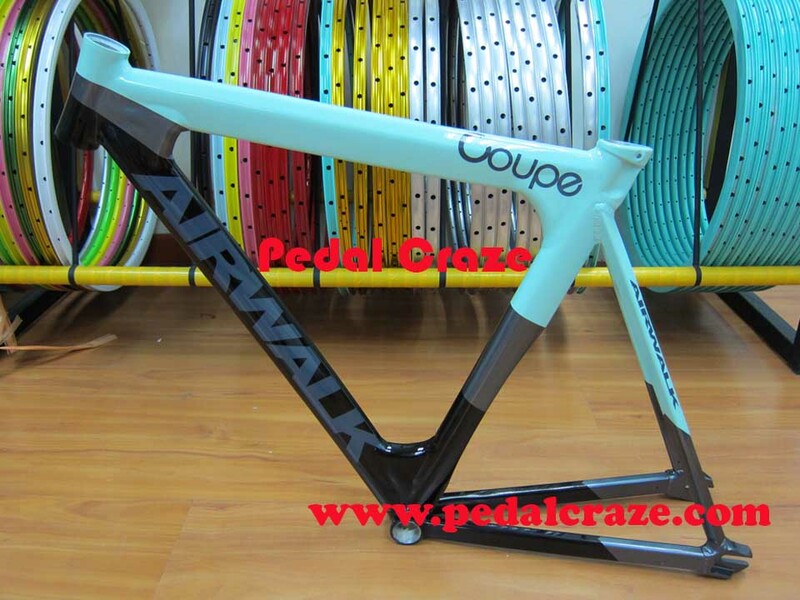 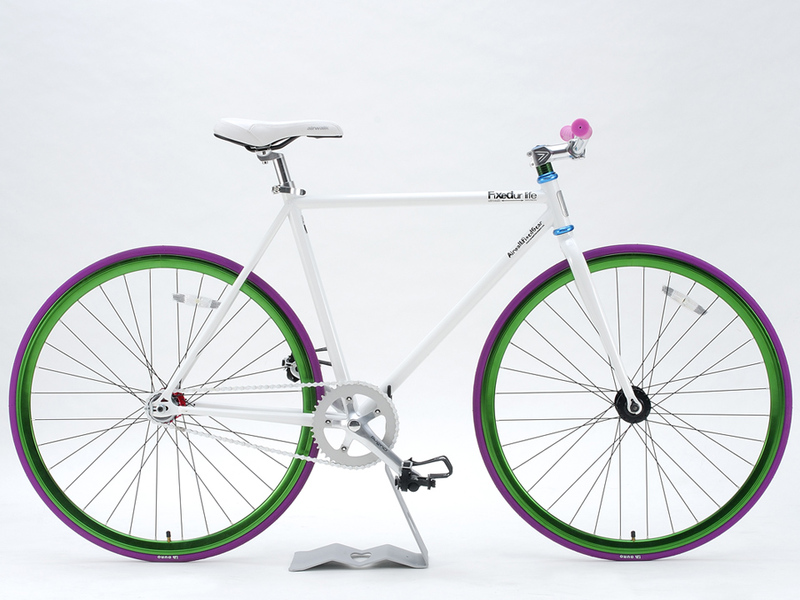 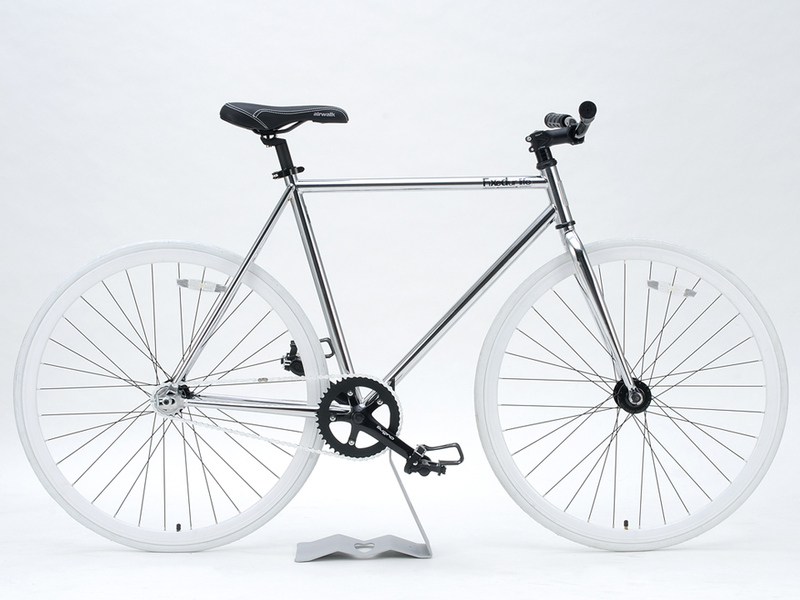 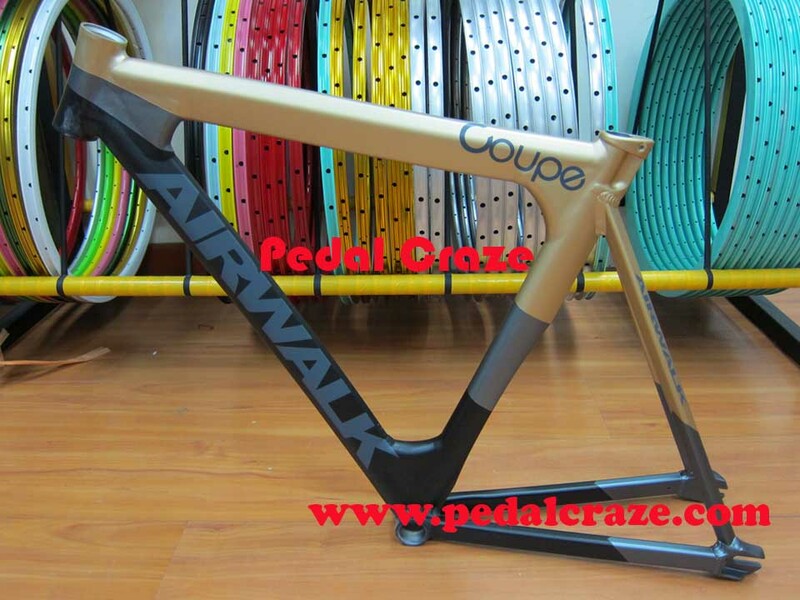 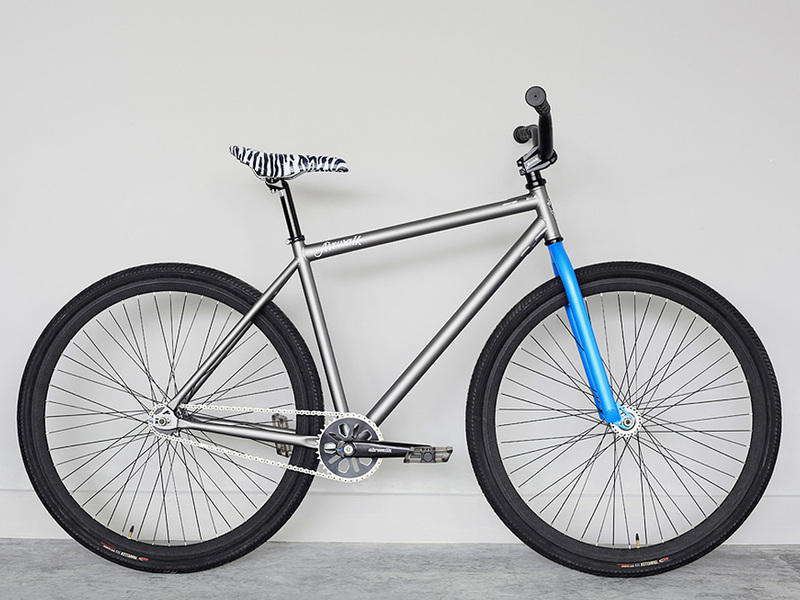 Brand New Airwalk fixie Coupe GT 2013 has arrived! 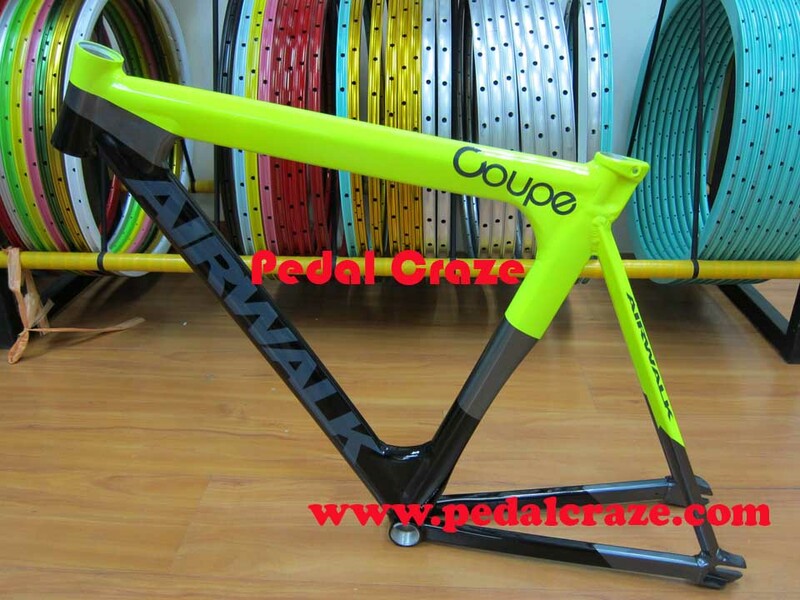 The new Airwalk Coupe GT 2013 has finally arrived in Singapore and with limited stock. 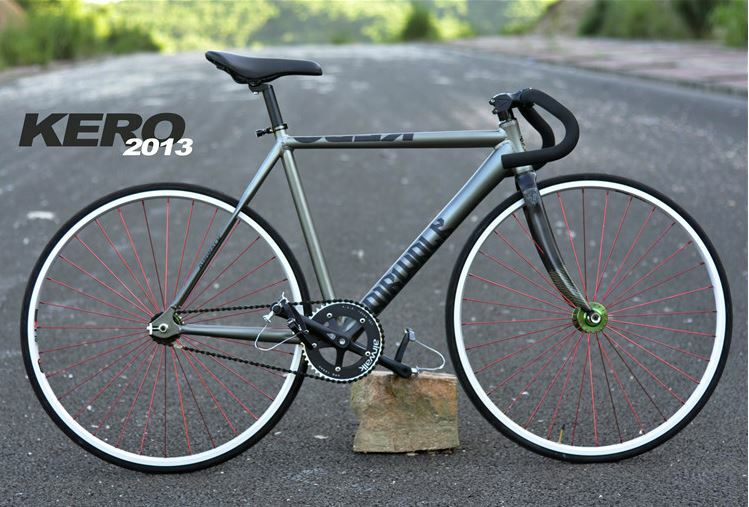 The 2013 Coupe GT version features a specially designed frame with colors and style! 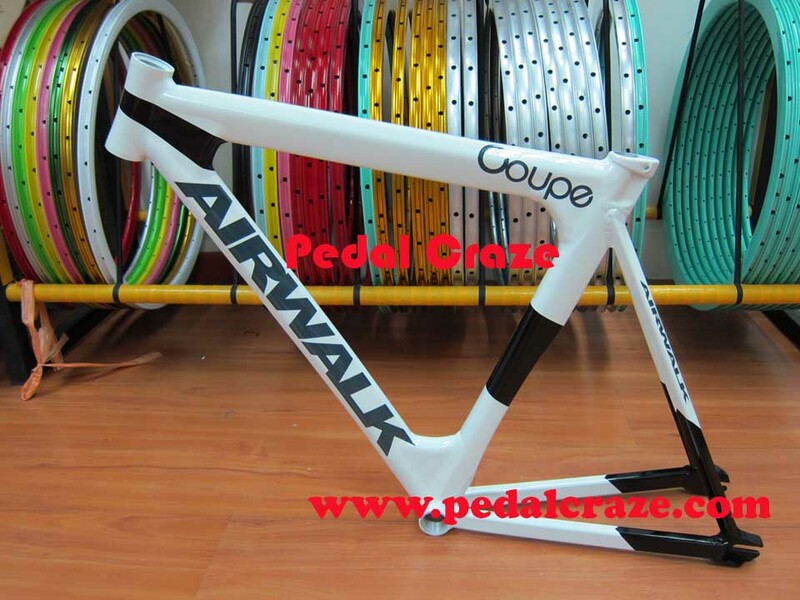 Grab the newly styled Airwalk Coupe GT 2013 now while stock last! 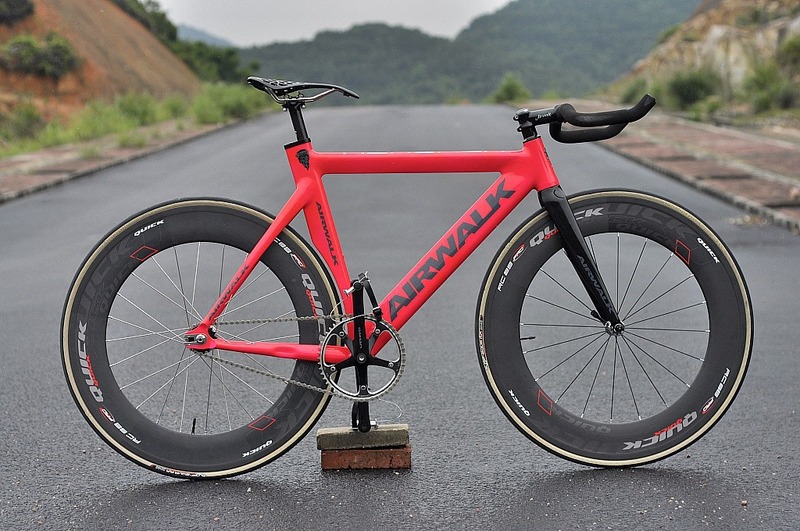 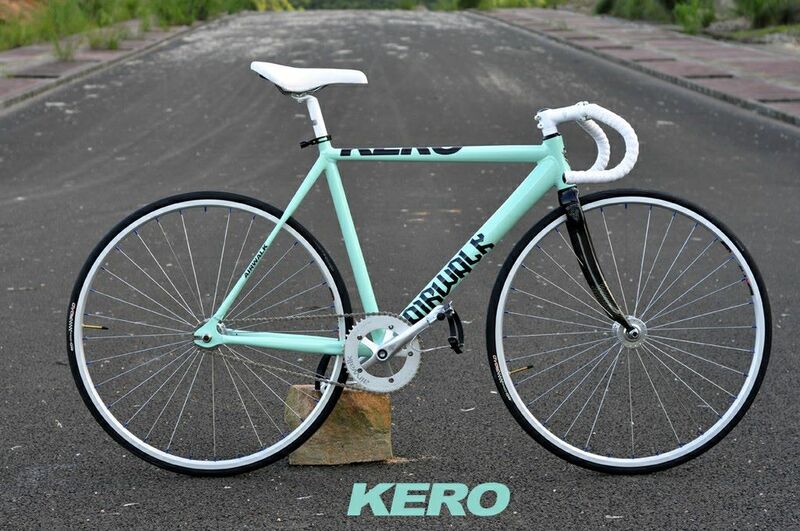 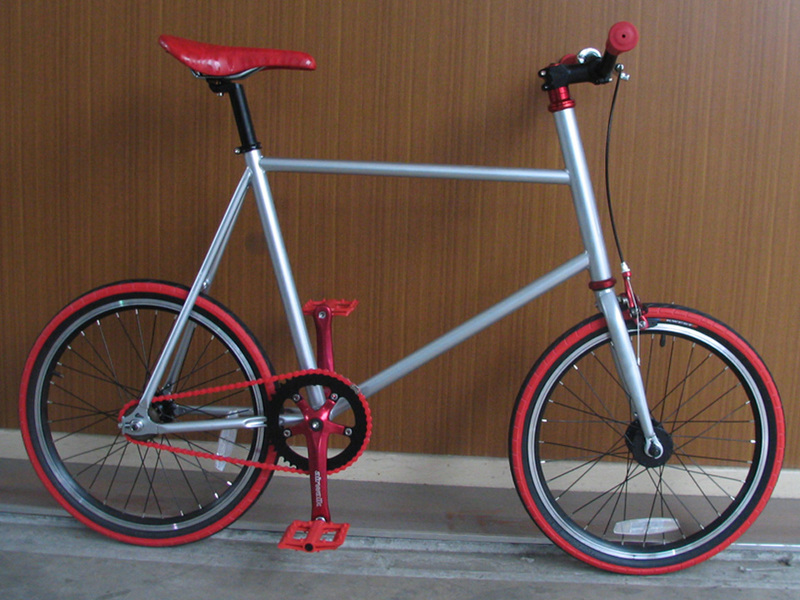 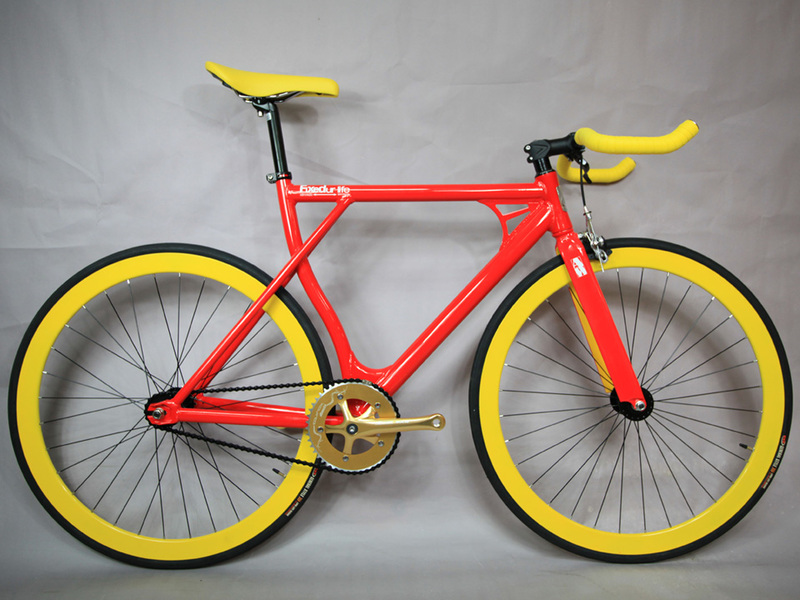 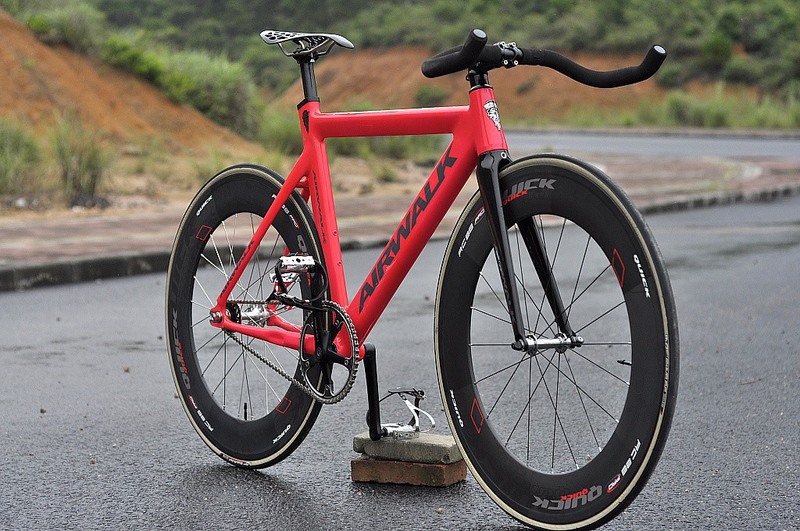 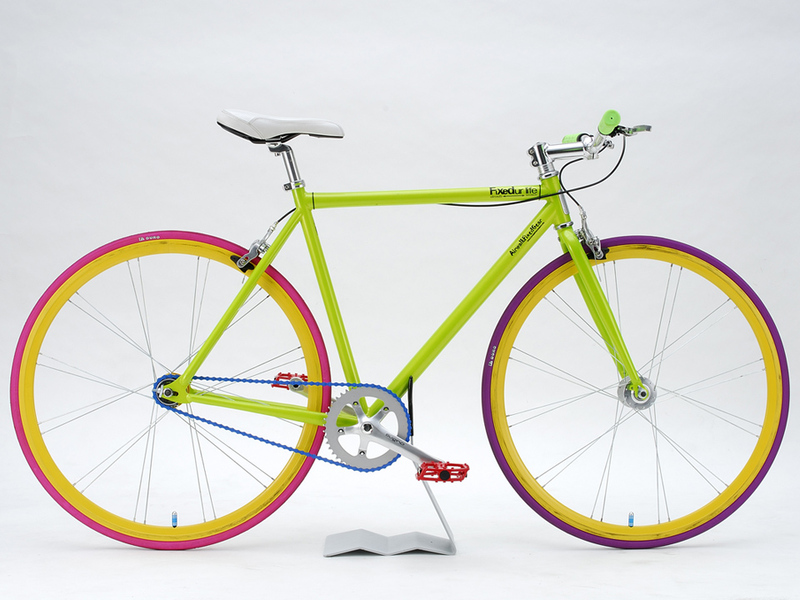 For more information on Airwalk fixed gear bikes, kindly check out our website! 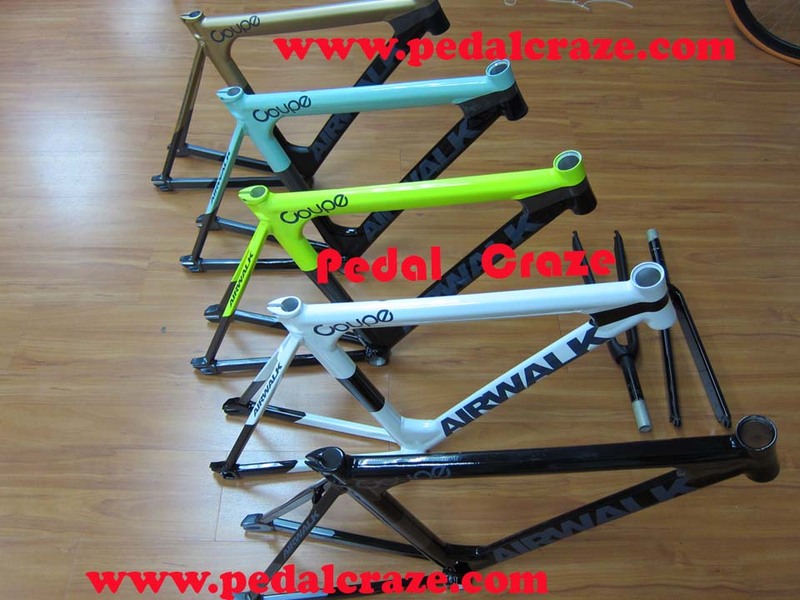 *Color of parts subjected to availability, please contact us to check stock availability. 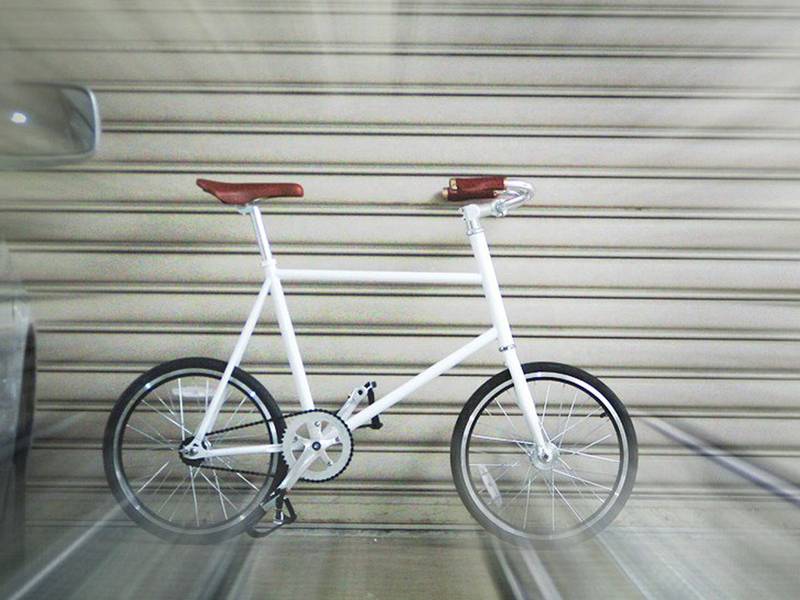 *Leather seat and leather handle grip, optional to upgrade.